There is a feeling that is synonymous with the word autumn. The feeling varies depending on where you’re from or what you do, but it’s always present. For my generation, those who have had the opportunity to grow up in British Columbia, autumn depicts warm weather and even warmer colour. Every year I go back to school after a hectic summer of work and racing. Things start to quiet down, and I have the opportunity to get outside with a friend and a camera. This year, I’m back at Quest University studying environmental science. 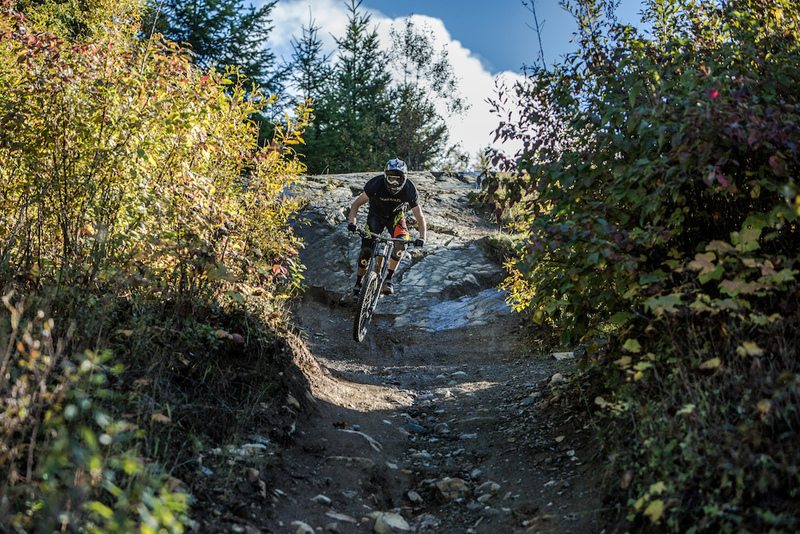 The university is located in Squamish so that means riding day in and day out. The best part about going to university in the sea to sky corridor is the accessibility to hundreds of trails. I can ride trail bikes all morning and when my legs get tired, downhill bikes all afternoon. When my legs get tired, my first instinct isn't to hop on the big bike lol. Maybe I should work out more. Dexter, who mind you doesn't ride road bikes, rode from Vancouver to Whistler and back in the same day just for the hell of it, with his Troy Lee helmet and baggy shorts and all. The dude has the fitness. Yes I do. Let's ride bikes soon. OMG Pinkbike is on fire! A few best-riding videos released back to back... Thanks PB and all the filmmakers and riders! Awesome job. Seems like a great school, especially for a mountain biker. I've two former students who attend Quest. They're not rich, so I assume there are decent financial aid packages available to those for whom the tuition is a significant obstacle. Amazing location. Minutes from the mythic Half Nelson and a host of other trails, an hour or so from Whistler in one direction and the Shore in the other. @ukr77 - good point. Cheap compared to anything other than in-state. My next door neighbour went here and they're certainly not wealthy; maybe her dad sold a kidney though... When they told me about this "small liberal arts uni in the sea-to-sky" I thought it sounded great - for someone who already had a degree, experience, money and wanted to go to school "for fun". I'm not sure if I'll send my kids for a liberal arts degree right out of high school; I kinda want them to be able to get jobs after graduation. Liberal arts degree sets you up perfectly for a fulfilling career as a starbucks barista or an unpaid internship. Study commerce or engineering at SFU or UBC okanagan, or better yet learn a trade so you can make a living fixing rich people houses in whistler (or insert resort town here). And it's always sunny there. Every. day. >> I can ride trail bikes all morning and when my legs get tired, downhill bikes all afternoon. The most important word was "can". It's not always possible. Really good riding but it's an hour and a half bus or 30 minute drive (depending on traffic) to the shore. The only thing close to campus are flat walking trails which are fun on a cross bike but not much else. SFU on burnaby mountain. UBC okanagan has some sick biking nearby as well though sounds like Postill could use a bit of work. TRU is kinda meh but you can bike to decent trails and are real close to some other epic ones. 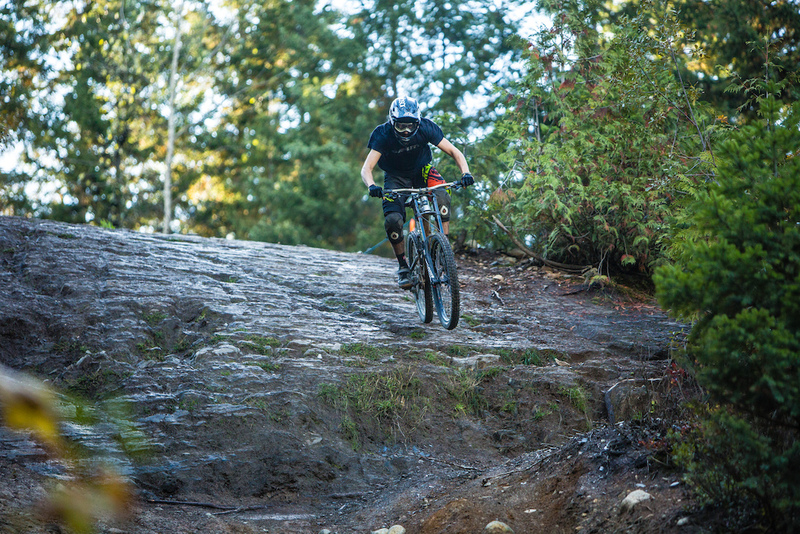 UBCO has a lot of great trails near by, and Silverstar is about an hour and a half to the top from there. My son "studied" there for four years and loved it. Choose SFU. 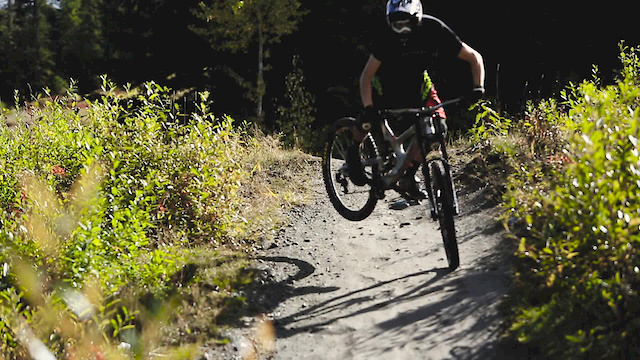 The school is located on top of a mountain with a cool little network of DH/AM trails. Ride the bus right back up to class/ another lap. Also much closer to the Shore (15 min drive). Capilano University is on the shore. $32,500/year for an undergrad degree in Canada? That is a ridiculous amount of money in Canada for a BA. Good job, buddy! Makes me wanna ride. Quest sounds great if I could afford to quadruple my tuition. Sorry, pass. must have won the lottery..
Would you be referring to the fact that he has over $15k US in his bikes and kit, not to mention park pass, etc? And a buddy with a high end video camera to document? Or the resort his home seems to be in? I'm confused. I was soooooo broke in college. Intense cycles makes this all possible. what trails are featured ?? did not recognize any that i have ridden up there yet . You must be invited into the inner circle before you are allowed to see the video. 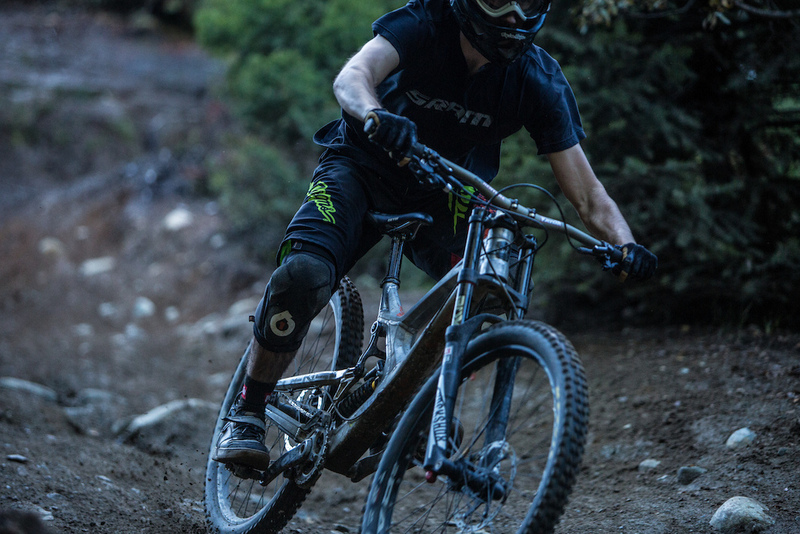 Question: what would it take to embed a video on a mountain bike website? Quest is too expensive, dude rips, BC is without equal. Im horny.